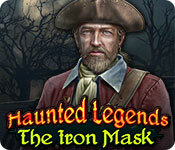 Download Mac Haunted Legends: The Iron Mask Game Windows 7 Games! A murderer in an iron mask is on the loose, and the cardinal of Louis XIV has asked you to solve the case. 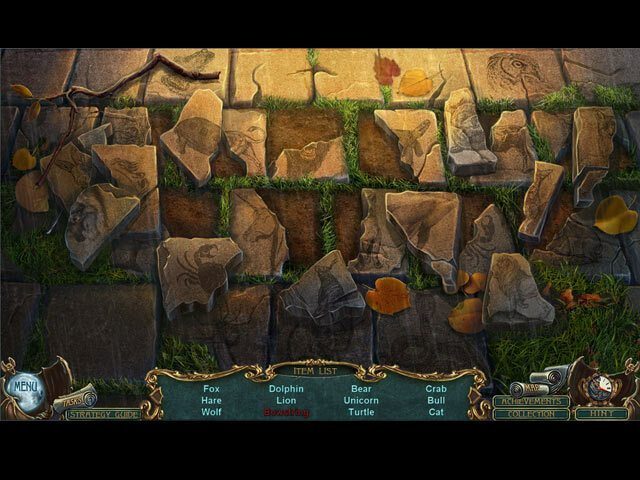 Enter the world of kings and musketeers to track down the killer and bring him to justice. 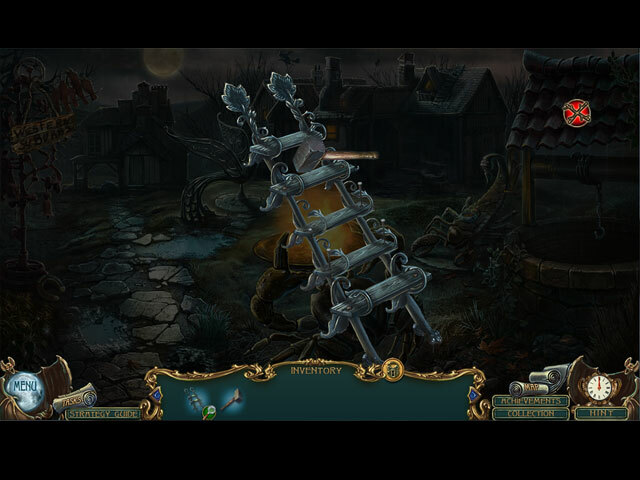 But be on your guard – you aren’t the only one after the masked man, and this case might just spell your doom! 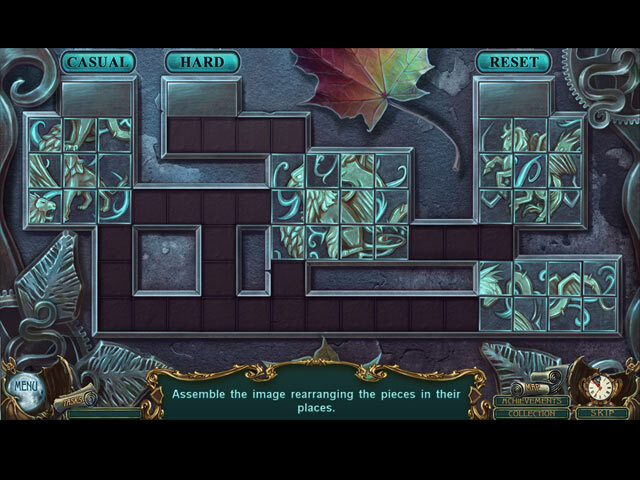 Explore the beauty and the treachery of 17th-century France in this action-packed hidden-object puzzle adventure game!